Our monthly Unbreakable Updates newsletter went out yesterday and it had some pretty big news in it. 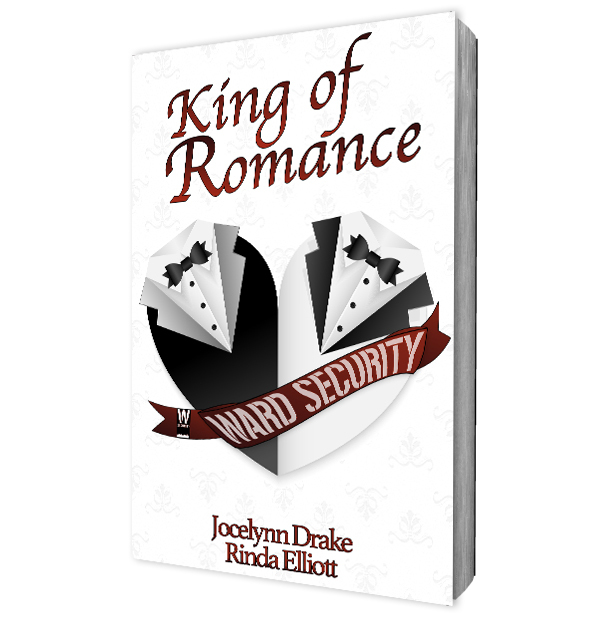 First, of course, was the news that we have a new short story collection call King of Romance for the Ward security series. The short story collection, along with 42 other short stories are available for FREE through February 15. After the 15th, many of these stories will be moving to Amazon to be sold. If you want to grab your free copy now, you just have to click right here. Don’t miss your chance to pick it up for free. On February 16, it moves to Amazon. But that wasn’t the only thing that we announced in the newsletter. Nope. We finally revealed the title and description of our next book, which is the sixth full-length novel in the Unbreakable Bonds series. We are aiming for a release of March 29. Once we have a cover, we will be posting the pre-order. Stay tuned to social media and our blog for an announcement of when the pre-order is available. If you’ve not read the Unbreakable Bonds series and have no idea who Snow and Jude are, then you’re in luck. Now is the perfect time to get caught up. The Unbreakable Bonds series has 5 full-length novels and 4 short story/novelette collections. You can get the entire reading order here. And don’t worry. 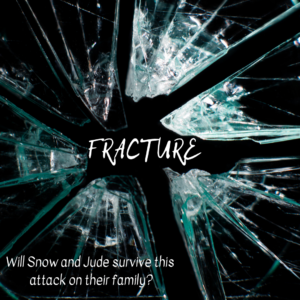 We’ll be sending out a newsletter when FRACTURE is available. If you are positive you have signed up for our newsletter, but haven’t received it, please take a couple steps first. Check your SPAM folder. The email might have been snatched up there. If you submitted a gmail email, check the Promotions and Social tabs. Many newsletters get caught up there. If you’ve signed up and you can’t find our newsletter in any of those spots, leave a comment below. I’ll help you get signed up. Can’t wait. was really hoping that you would continue stories for the unbreakable bond characters. that series and the Ward series are my absolute favorites. keep writing the awesome stories for these guys. I recently signed up for your newsletter, but haven’t received one yet. I did check the spam folder, nothing there. Any help would be appreciated. I don’t want to miss Snow and Jude – or the next book in the “Exit Strategy” series. You might have signed up for my personal list and I’m working on merging it with the Drake & Elliott list so that everyone is getting our newsletter. I’ll check for your email address on the personal list and make sure you get added! So excited to see another book coming out with all our favorite boys. I REALLY hope that something is in the works intros amazing minds for Rowe & Noah. That tractor pull of strength vs vulnerability is so wonderful to read. Thanks for sharing your talent! Do you have inspiration pictures still located somewhere for the Ward Securities books? Yes, we still have the inspiration pics listed on our Facebook Group, Unbreakable Readers.